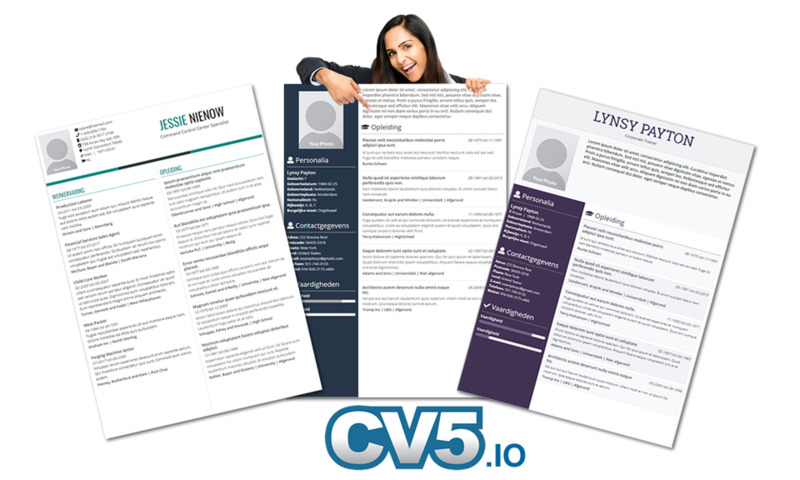 CV5, online cv maker, offers a lot of professionally designed resume templates / layouts and an easy to understand app. This combination makes it easy for you to leave a great first impression and show your potential employer you are the best candidate. Easily find a specialist adapted to your health needs, directly online. 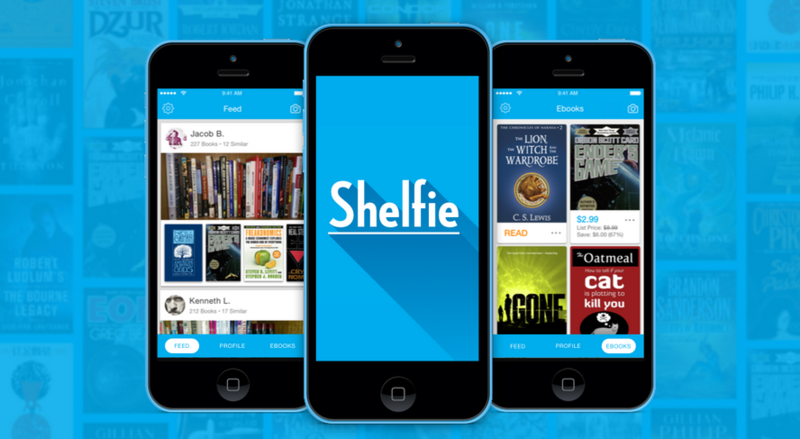 Own a paper book? Download the ebook free or cheap.